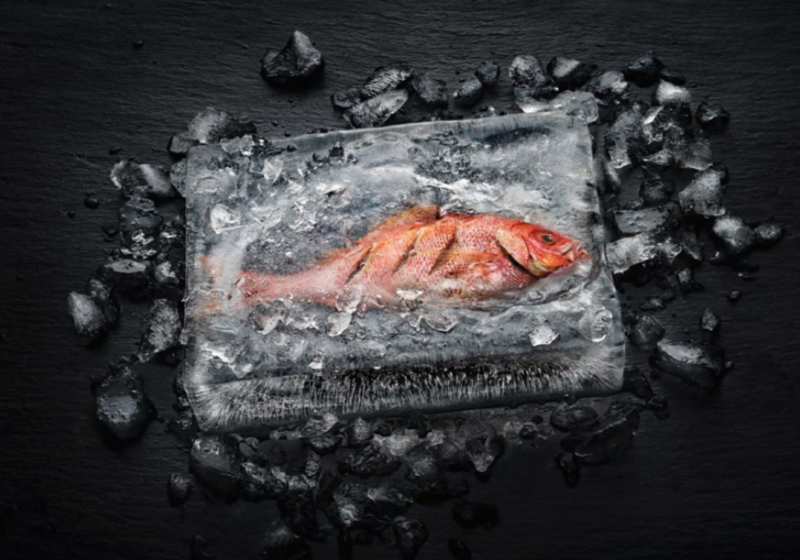 Cooking fish in a block of ice or a fillet of veal in a jacket of beeswax? Without the ice or the wax melting? The time has now come to reinvent cooking – with the Dialog oven from Miele. For the very first time, a technology is being deployed in which electromagnetic waves respond to the texture of food in an intelligent manner. Meat, for example, is cooked more uniformly, retaining its juices. Fish and vegetables keep their fine structure and dough rises significantly better. Various fresh ingredients for a complete meal can be placed together on an oven tray and are all finished to perfection at exactly the same time – and up to 70% faster than using conventional cooking methods. 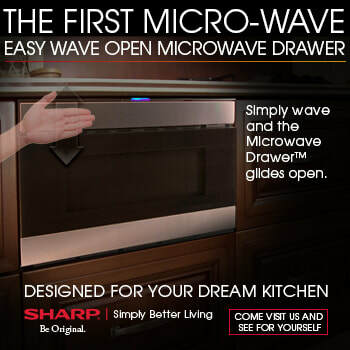 The Dialog oven was launched in the second quarter of 2018. Vinotemp, the recognized leader in architectural wine storage solutions and cooling technology, has launched the Vinotemp 187-bottle single-zone wine cooler. 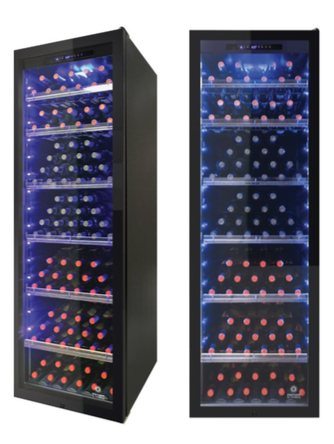 Featuring industry-first, patent pending acrylic wine racking, Vinotemp BioBluTM light-emitting diode (LED) interior lighting, and storage for over 15 cases of wine – the new cooler is a visually stunning wine storage must-have for medium to large-sized wine collections. “From storage capacity to technology and visual aesthetics, Vinotemp is committed to continuing to push the envelope in wine cooler design. And our newest cooler, the 187-bottle single-zone wine cooler, is no exception,” states India Hynes, CEO of Vinotemp.